This addition of two aircraft has been included in the latest contract renewal for the in-service support of the entire fleet of the French Sécurité Civile awarded to Sabena technics in October 2015 for a period of twelve years. Line & Light maintenance: all performed throughout the year on the Marignane site and on various detachment sites. 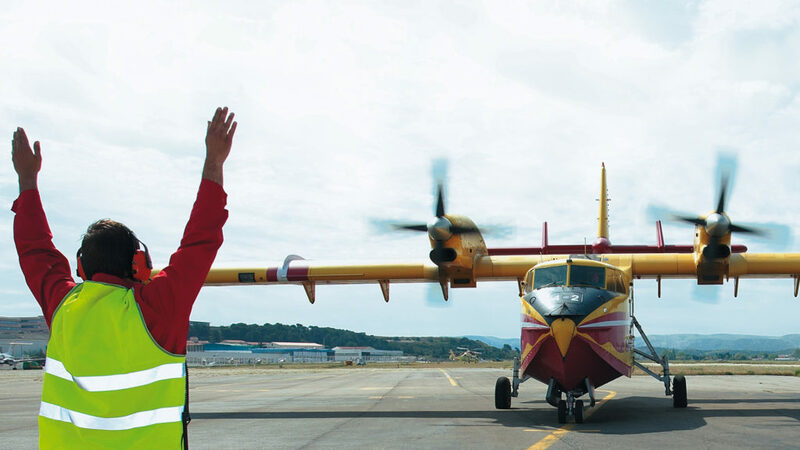 The maintenance operations are paced according to two distinct seasons: the winter period and the fire season (June to September) during which the highest level of aircraft availability must be reached. 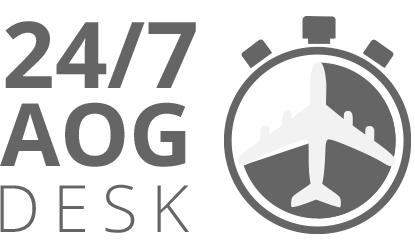 Share the post "Two French Sécurité Civile Dash 8 aircraft support"